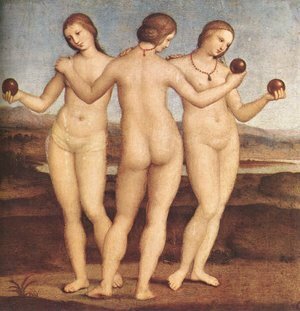 The Three Graces. . Wallpaper and background images in the Greek Mythology club. if it wasnt for the apple, all would be plentiful.only eve heard tempt.was there any grace? Are there the ones who can see the Past,Present and The Future?